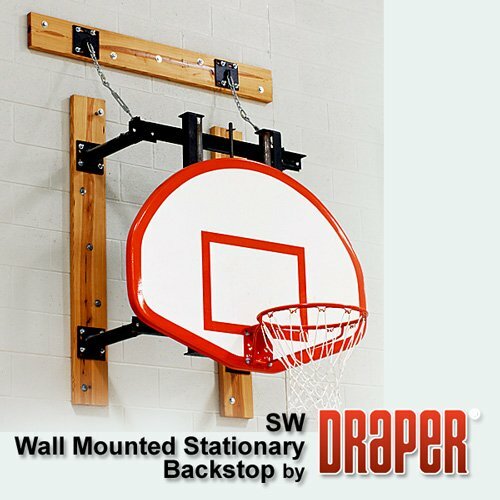 Draper Side Shot wall mount basketball goals are an excellent choice for gymnasium shooting stations, sets include; mounting frame, backboard ,rim with net. Discount prices! The Draper SW SIDE SHOT makes for perfect shooting stations for around your gym and can also be used as a main court system. SW SIDE SHOT is one of the best values in the basketball equipment industry today . 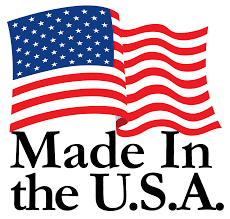 Manufacturered by Draper the premeire basketball equipment manufacturer in the U.S.,a company that has produced the finest Basketball Backstops since 1955. The SIDE SHOT is a great example of top quality merchandise at economical prices. You'll only find the SIDE SHOT here at Basketball-Goals.com the internets largest volume basketball & gymnasium equipment distributor. The Draper SW SIDE SHOT, has a 4 point steel tubing framing system. A pair of 1/4" chain supports are added for units with more than a 3’ extension or on orders containing a height adjuster. 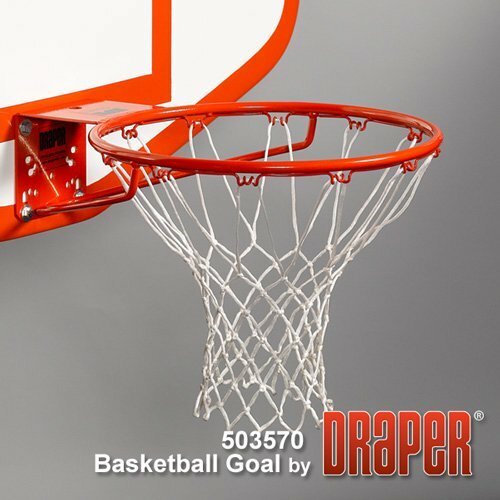 503572 Heavy Duty Stationary Basketball Goal with nylon net. Mounting Frame cut to length in 1 foot increments anywhere from 1'-12' avilable in black or white powder coat. 25-year limited warranty. Optional Accessories for the SIDE SHOT may be found by clicking here. After your order is placed Drapers engineering staff will prepare a drawing depicting the contents of your order which will be sent to you for your approval (this normally takes about a week). After reviewing the drawing if there are changes that need to be made just let us know and we will revise the drawing, or everything meets with your approval, simply sign the production approval form (that accompanies the drawing) fax or email it back to Basketball-Goals.com at: info@basketball-goals.com or Fax 775-822-1858 and your order will put in the production queue. It normally takes 2 weeks from this point for your order ship, lead time for shipping may increase in summer months. When your order leaves the factory Basketball-Goals.com will send you an email with the tracking information. It takes a little longer to receive a custom cut system such as the SIDE SHOT but we beleive the high quality of the merchandise and the hugh savings are well worth the wait! 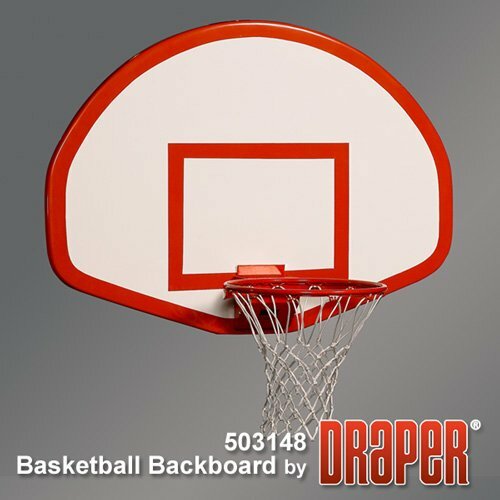 Draper Side Shot wall mount basketball hoops are an excellent choice for gymnasium shooting stations, sets include; mounting frame, backboard ,rim with net. Discount prices!